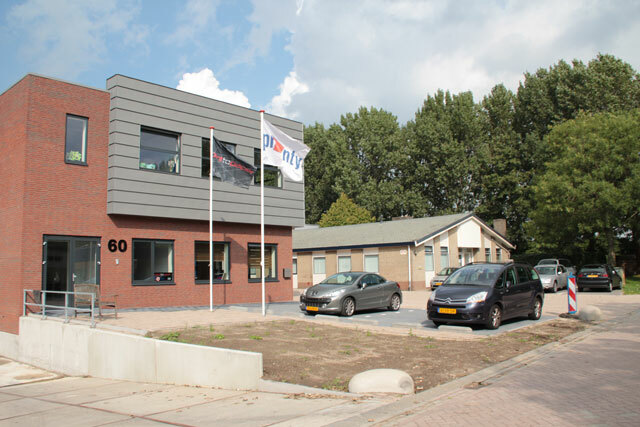 In 1954 Joep Hoffmans sr. started building the foundation of what is now known as Yart Factory. Back then, the business was names “firm Joep Hoffmans” which provided shoe components to the shoe industry in Waalwijk. Techniques such as die cutting were very popular in the manufacturing process. When the 70s came along, haberdashery and leather goods were introduced to the collection of products. Knee and elbow patches were the main focus of the company. It was unique that one company produced such varied products. In the early 80s the family business expanded their focus and changed the company name to “Pronty” which also became the name for the new brand in the growing hobby industry. New machinery was added and thus increased the number of processing techniques and materials that were available to the production process. A couple years ago the company changed its name from Pronty to Yart Factory. The company carries brands as Pronty haberdashery, Dutch Doobadoo, and Pronty Crafts, however focuses on customer specific productions and services. A lot has changed ever since the founding of the company. Nevertheless our core remains the same: Using high-quality techniques in order to transform customers’ ideas into distinctive products.